The digital age has not only managed to kill time but it’s also on the verge of killing print. 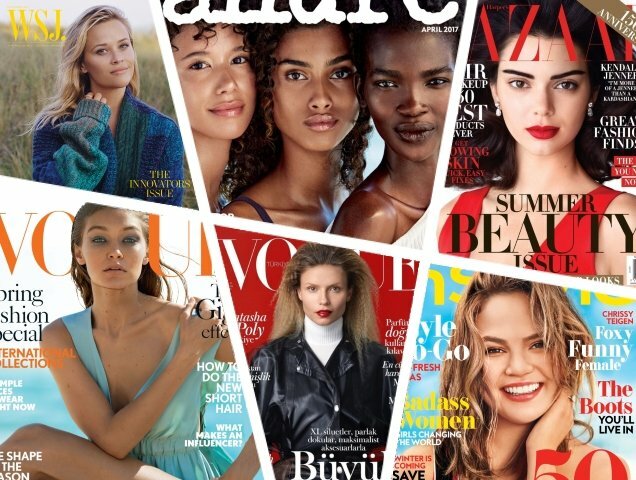 Magazines are facing a drastic drop in sales because big companies that spend the most on ads are rechanneling millions of their dollars to the immediate and accessible realm of online platforms, according to an analysis by the Association of Magazine Media. Last year, Pfizer, Inc. spent $85 million less on print ads, while Johnson & Johnson spent $55 million less than the previous year. Despite L’Oreal and Procter & Gamble actually increasing expenditures, it wasn’t enough to compensate for the over $417 million dollars in losses of ad revenue for 2017. Readership is another reason for the downward trend in the magazine industry. Household names such as Vogue and Glamour experienced a 5 percent and 11 percent decline in readership, respectively. If the magazine industry can’t figure out a way to increase readership and retain ad dollars, those September issues you’re buying right now might soon turn out to be collector’s items.